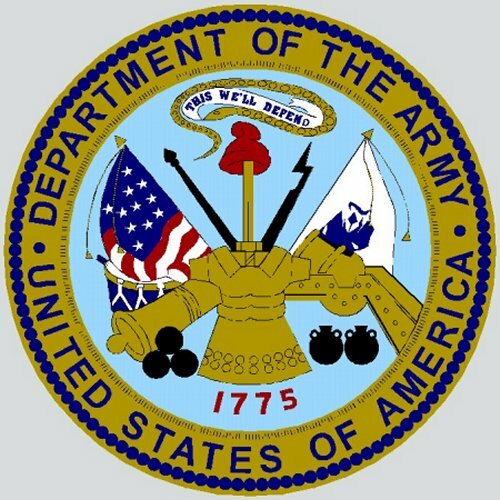 Nerita served both the U. S. Navy and Army. Tug: Built in 1918 as Amphitrate by C. W. Dean, Battery Park, Norfolk, VA; Acquired by the Navy 13 August 1918 at Norfolk; Placed in service as USS Amphitrate (SP 3028); Renamed Nerita 8 November 1918; Struck from the Navy list 3 March 1919; Transferred to the War Department 4 March 1920. Fate unknown. Specifications: Displacement 19 t.; Length 60' 6"; Beam 12' 6"; Draft unknown; Speed 13 kts. ; Complement unknown; Armament none. 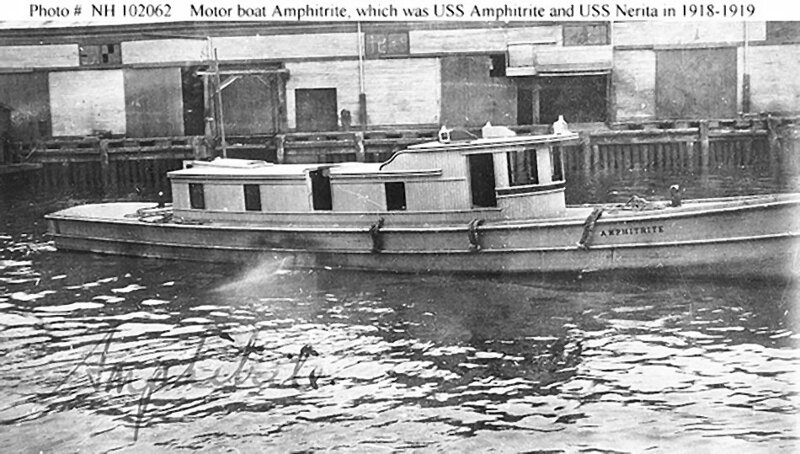 Dictionary of American Naval Fighting Ships History: Amphitrate (SP-3028), a wooden motor tug built in 1918 by C. W. Dean, Battery Park, Va., was acquired by the Navy at Norfolk 13 August 1918 from Caleva Bros., Norfolk. Renamed Nerita, she served in the 5th Naval District through the end of World War I. She was transferred to the War Department 4 March 1920. 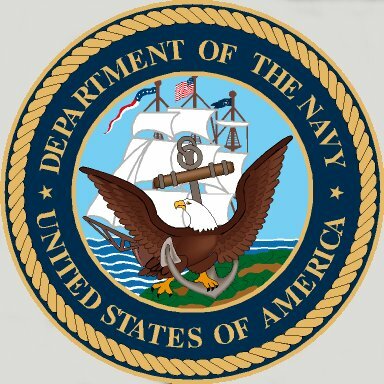 © 2005 Joseph M. Radigan © 1996 - 2005 NavSource Naval History. All Rights Reserved.